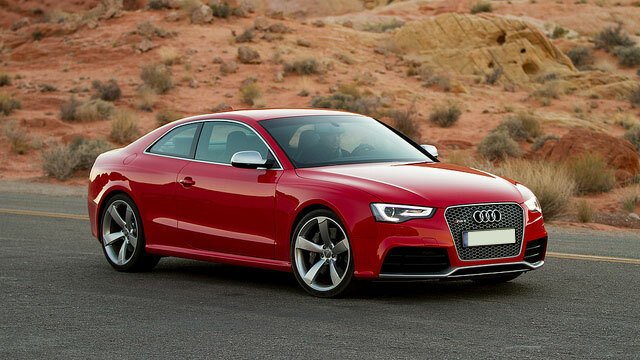 For top-notch Audi service in Lafayette, IN, Guaranteed Automotive & Transmission Service is your best choice. With ASE-Certified auto mechanics wielding state-of-the-art tools and technology, there doesn’t seem to be a problem with your Audi that we can’t fix. At Guaranteed Automotive & Transmission Service in Lafayette, IN, we recognize just how busy your day can get. From your office meeting to your son’s soccer game, it seems as if day is neverending. And when your Audi is in the shop, it can be an inconvenience, to say the least. That’s why, we offer our Audi drivers several conveniences, including a shuttle service and rental cars offered at a discounted rate. If you prefer, while our auto mechanics are servicing your Audi, you can rest, relax, and enjoy a cup of coffee in our waiting room. We even have a play area for the little ones.